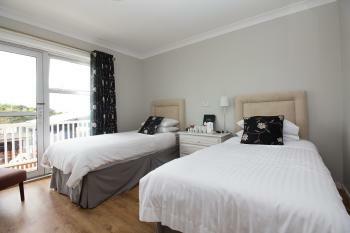 All twin en-suites have two comfortable single beds, multi-channel TV and tea and coffee making facilities. Direct dial facilities from your room. Cots/toddlers for babies and hairdryer and iron facilities are available on request. 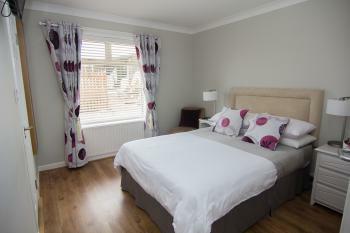 All double en-suites have a comfortable double bed, multi-channel TV and tea and coffee making facilities. Direct dial facilities from your room. Cots/toddlers for babies and hairdryer and iron facilities are available on request. 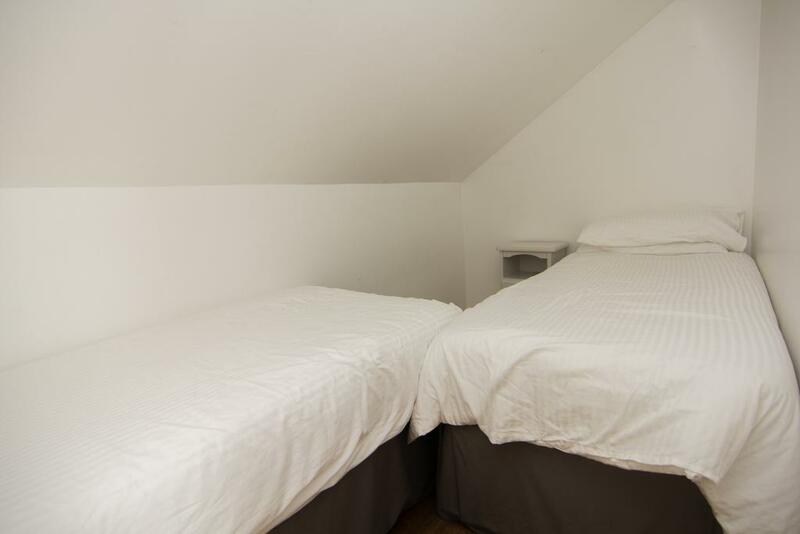 All triple en-suites have three single beds, multi-channel TV and tea and coffee making facilities. Direct dial facilities from your room. Cots/toddlers for babies and hairdryer and iron facilities are available on request. 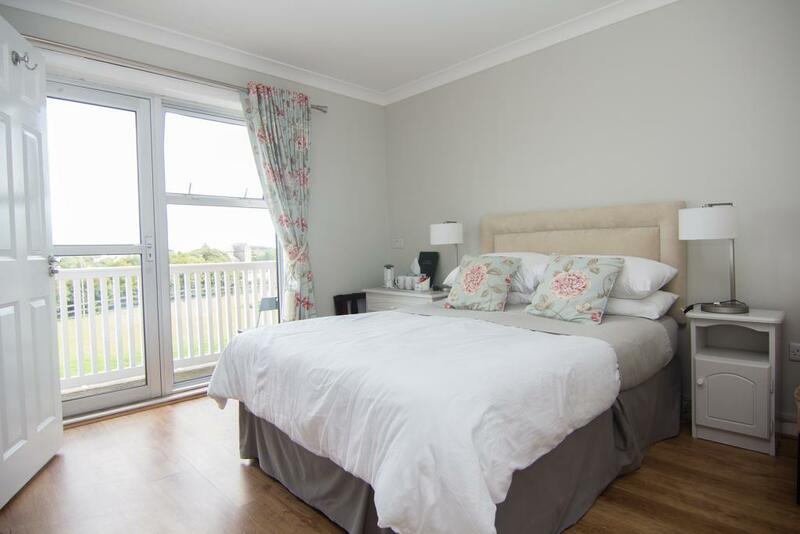 All Family ensuite rooms have one double bed and two single beds situated in an Alcove, multi-channel TV and tea and coffee making facilities. Cots/toddlers for babies and hairdryer and iron facilities are available on request. All family ensuite rooms have two double beds, multi-channel TV and tea and coffee making facilities. Direct dial facilities from your room. Cots/toddlers for babies and hairdryer and iron facilities are available on request. Double Deluxe room, top floor with sea view and balcony. Extra little touches to make your stay more enjoyable. Family room with a double bed and two single beds there is room for a cot or a small camp bed if extra is required. Room with a Balcony. 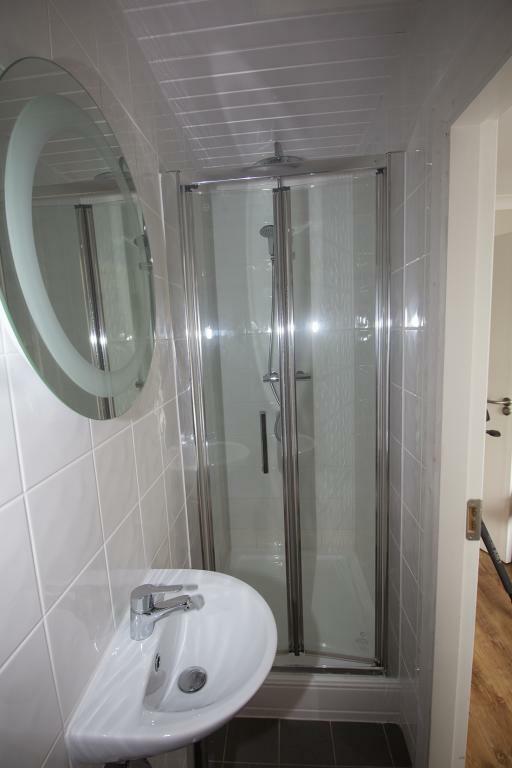 Ensuite with shower.